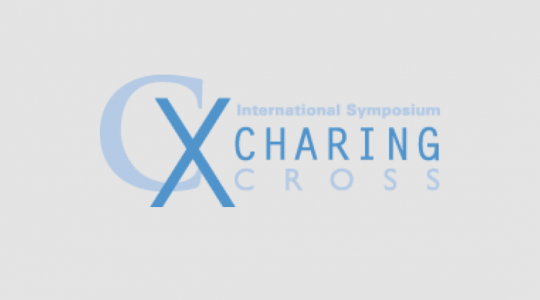 Charing Cross Congress London April 24-27 | Mellon Medical B.V.
Mellon has been invited again to present at the Charing Cross Vascular Congress in London on April 24-27 2018. In 2016 dr. Mark Vrancken Peeters won the Innovation Showcase competition with Switch®. Mellon is proud to announce that Mark has been asked by the organization to present again on the International Vascular surgery congress this April 26th. The title of his lecture is ‘The Switch®, an innovative suturing device that performs with unprecedented speed and precision’.